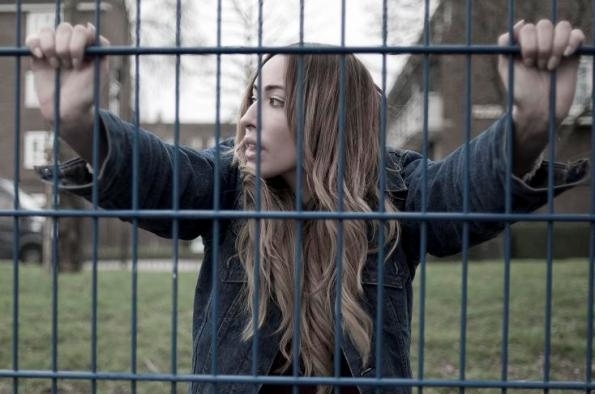 North London-based singer-songwriter Delilah, who many will recognise as the vocalist on Chase & Status’s recent single ‘Time’, has been confirmed as the support act on Maverick Sabre’s forthcoming October tour. On 26th September, Delilah will precede the live dates with the release of her debut EP ‘Go’. The EP’s lead single and title track, which pays homage to Chaka Khan’s soul classic ‘Ain’t Nobody’, can be watched below. See below also for dates and tickets for Maverick Sabre’s October tour. In addition to the collaboration with Chase & Status on ‘Time’, Delilah recently appeared on the track ‘Don’t Be Afraid’ from Wretch 32’s second album ‘Black and White’. The new dates with Maverick Sabre follow her recent support slot with Lamb at London’s Somerset House and previous performances with Chase & Status. Delilah is currently in the studio working on her debut album, which is due for release next year. The album is expected to feature a number of collaborations including up-and-coming dubstep artists LV. 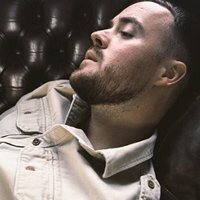 Click Here to Compare & Buy Maverick Sabre Tickets at Stereoboard.com.